Product categories of Carbon Steel Elbow, we are specialized manufacturers from China, Carbon Steel Elbow, Seamless Steel Elbow suppliers/factory, wholesale high-quality products of A105 Steel Elbow R & D and manufacturing, we have the perfect after-sales service and technical support. Look forward to your cooperation! 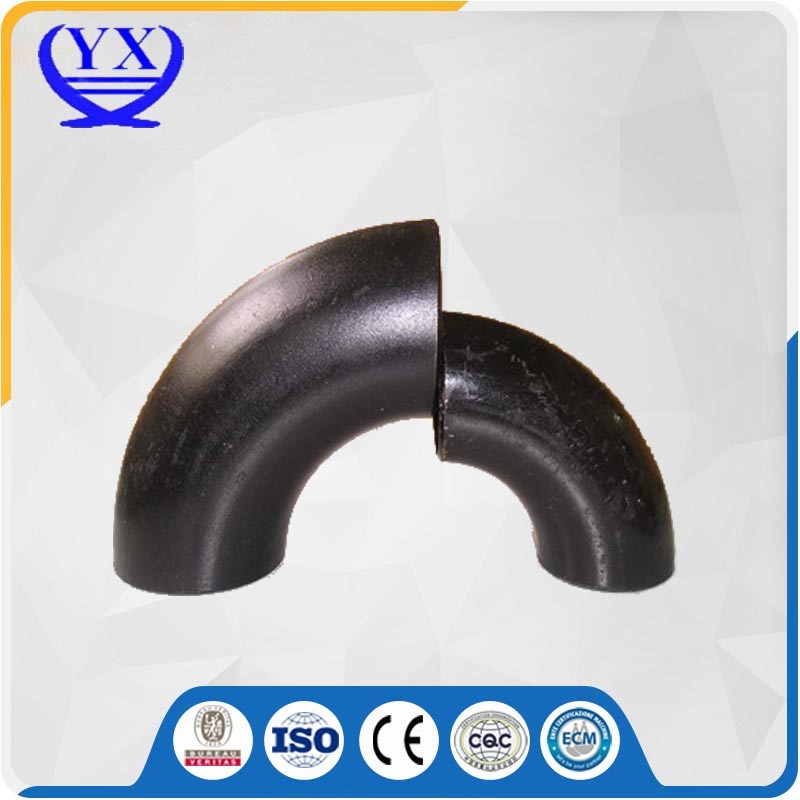 The direction of the line pipe bend is to be changed.Points according to the Angle 45 ° and 90 ° 180 ° three most commonly used, according to the requirements of the project also includes 60 °, and other abnormal Angle bend.Elbow materials, stainless steel, alloy steel, cast iron can be calcined cast iron, carbon steel, nonferrous metal and plastic, etc.With the pipe connection ways: direct welding (way) of the most commonly used flange connection, hot melt connection, fused connection, threaded connection and socket type connector, etc.According to the production process can be divided into: welding bend, stamping elbow, pushing system bend, casting bend, etc. Copyright © 2019 Hebei Jimeng Yongxing Flange Pipe Fittings Co.,Ltd All rights reserved.